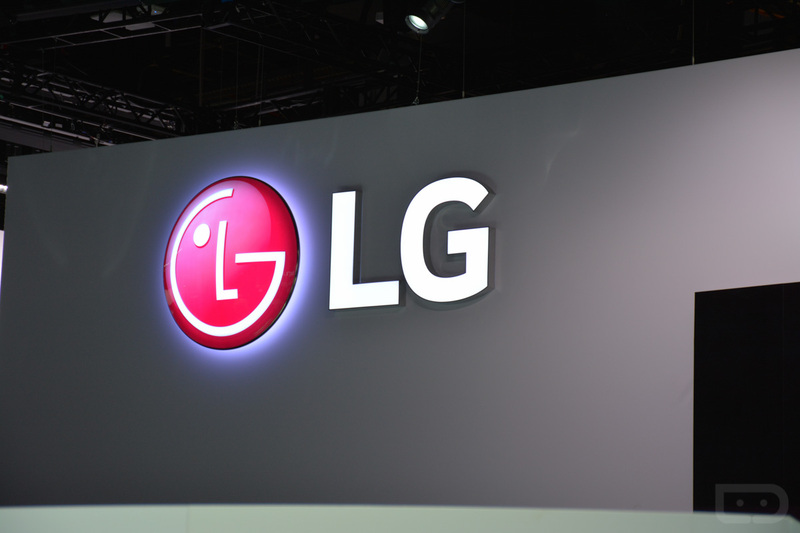 Been wondering what LG would do to make the G5 standout when they stand on stage and announce it on February 21? Outside of the phone’s dual cameras, slideout battery, USB Type-C port, and premium build, it looks they are also planning to give it an always-on display. Through a GIF posted to the company’s Facebook page this evening, we get to see a glimpse of the always-on action. The GIF below mentions the fact that the G5 will “Never go asleep while others do,” and that the G5 is “Always ON.” It shows a bunch of competitor phones all turning off as they sit still, but the G5 keeps a portion of its display always on to show you the time, notifications pending, date, etc. You may recall that the LG V10 had a similar feature thanks to its secondary ticker display. In fact, I raved about it in my review. This, though, appears to be an area smack in the middle of the main display rather than a ticker. Does that mean AMOLED? Does that mean another trick? I don’t know but I’m excited. Always-on or Moto Display style features are some of my favorite in the history of Android phones. They allow you to see the time, notifications, and more, all without having to touch your phone. It’s one of those simple ideas that can help take a phone over the top. With LG able to accomplish this, they are adding simple functionality that really is also really powerful. In a race filled with amazing phones, the little features are what can make the ultimate difference and help customers choose one over another.